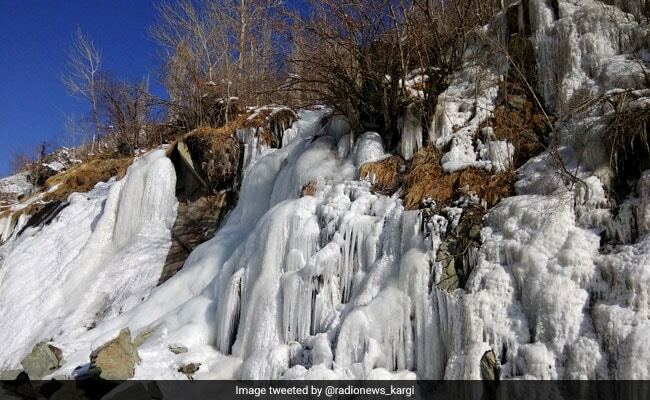 An official of the Meteorological Department here said that Kargil, in the frontier Ladakh region, was the coldest recorded place in the state. It ends on January 31, but the cold wave continues even after that period in the valley. The MeT office has forecast mainly dry weather in Kashmir till January 22.